Welcome To North Shore Log Company! 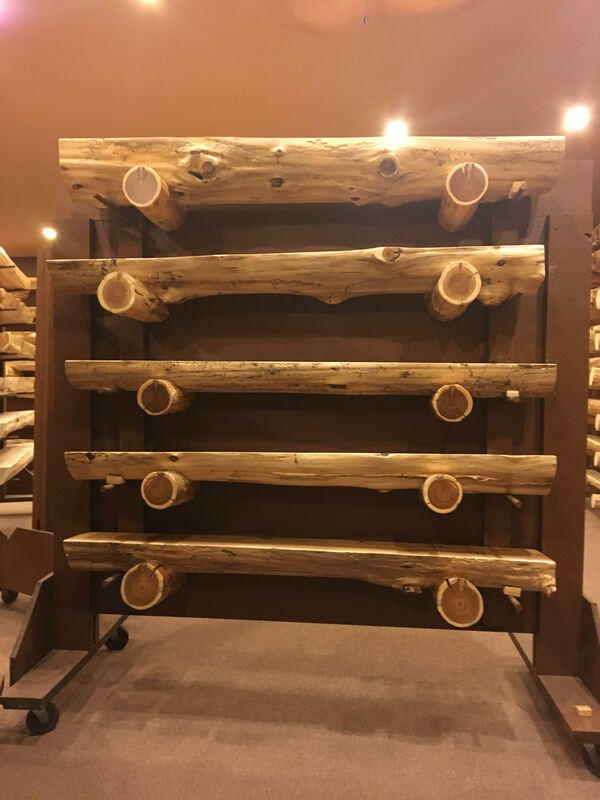 At North Shore Log Company, we believe in our products and stand behind them. 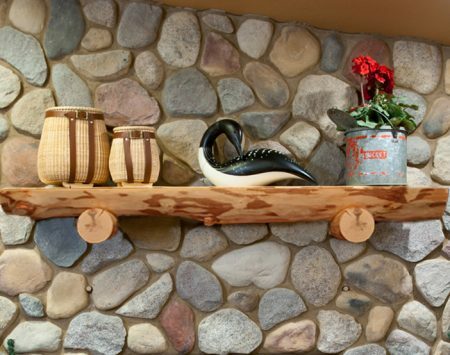 Our warranty ensures your satisfaction with your mantel. 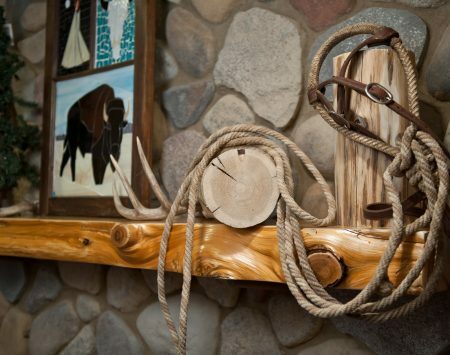 We are available to discuss your particular needs and do our level best to bring you a one-of-a-kind adornment to set your living quarters apart from all others. North Shore Log Mantels are carefully selected from local Minnesota white pine and cedar logs. A careful eye analyses wood character and potential. Exact cuts on the logs are painstakingly planned out and executed precisely. This results in the extraordinary character of these logs to be revealed, as only a master craftsman can achieve. 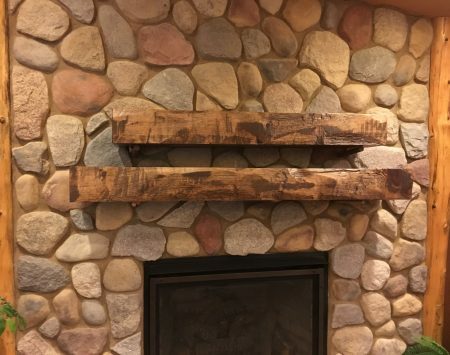 Each mantel combines beauty with engineering. The result? 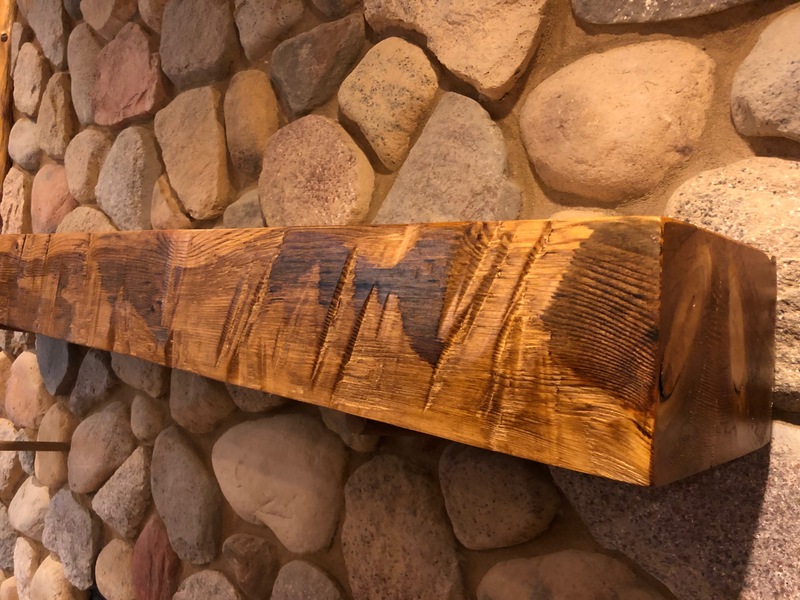 A mantle shelf that not only embellishes the entire room, but withstands weight, ambient changes and the test of time. 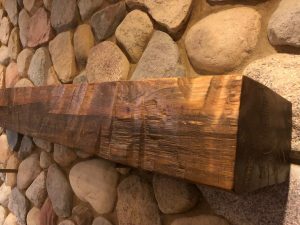 Timber Mantel- Available in 4,5,6, 7 and 8 foot options. (Larger Sizes Available Upon Request). Two stain choices: Puritan Pine and Special Walnut. If you wish to see more of our current stock, and pick a specific mantle, click the contact button and explain what you need. We will email you an updated photo of that particular model. There are typically several mantels available, similar to the photos on our site. 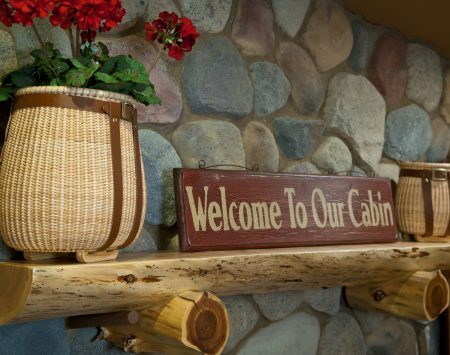 You can always call 218-763-4460 and our friendly staff and we will email you an up-to-date selection. Peruse the photographs and find a style you like. Our goal is very simple: We will do our level best to provide you with a natural creation to exceed your expectations. 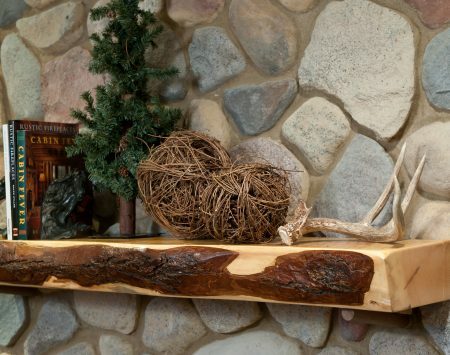 We stand behind our work and offer an unconditional guarantee for your log fireplace mantle.